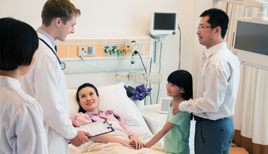 Improve quality, safety, and care experience through patient and family partnerships. 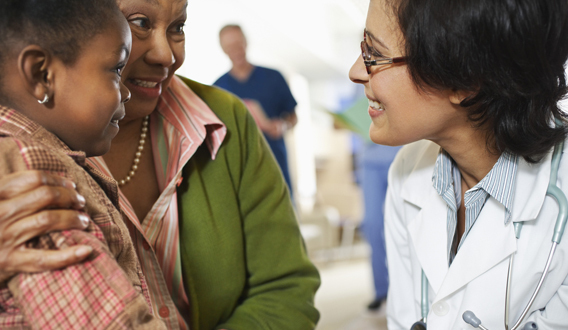 Evidence is growing that patient- and family-centered care improves outcomes. Our individualized and high impact training and consulting will help you achieve the outcomes important to you. 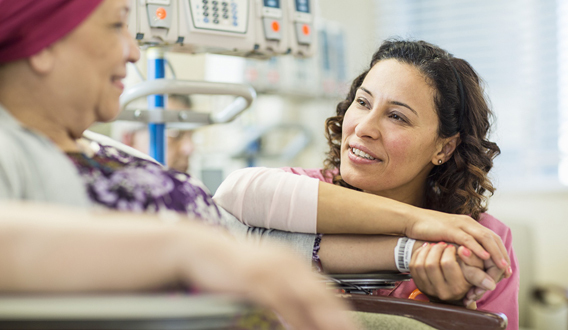 IPFCC’s campaign, Better Together: Partnering with Families, equips hospital leaders and staff with the rationale, tools, and support needed to change the concept of families as visitors to families as partners. Receive IPFCC's Pinwheel Pages e-newsletter and stay up-to-date about upcoming events, new and revised resources, and best practices in patient- and family-centered care. View previous issues of Pinwheel Pages. IPFCC is excited to announce our upcoming intensive training seminar, Moving Forward with Patient- and Family-Centered Care: Partnerships for Quality and Safety, with leadership support from MHA Keystone Center and Beaumont Health. The seminar will be held June 13-14, 2019 in Detroit, Michigan! Learn more about the seminar and register today. IPFCC has published a new Knowledge to Action Guide and videos. 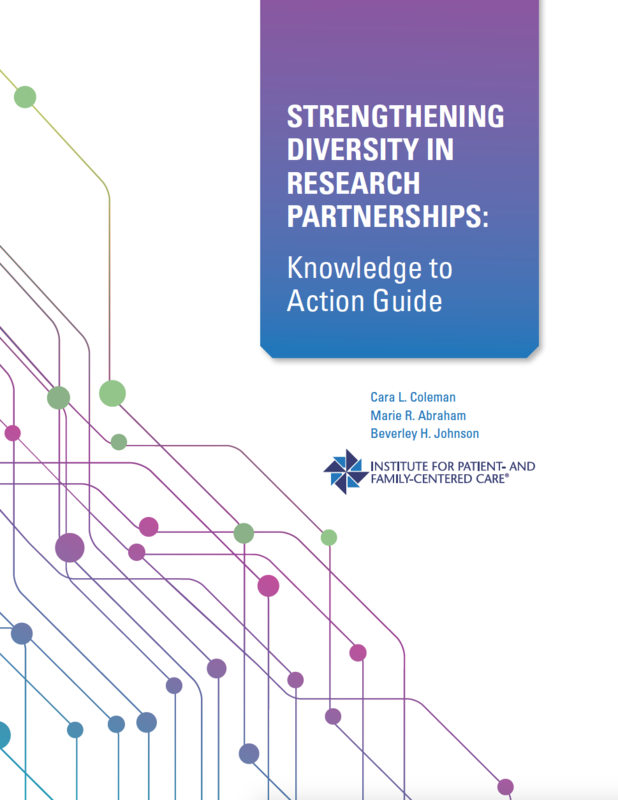 These resources are designed to help develop partnerships between researchers and patients, families, and communities typically under-represented in research. 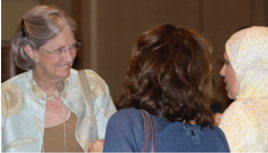 This was funded through a Patient-Centered Outcomes Research Institute® Eugene Washington PCORI Engagement Award. 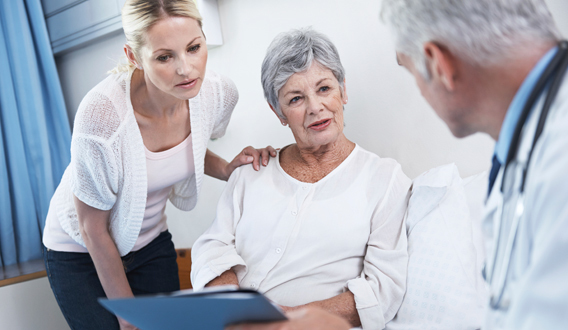 IPFCC’s latest White Paper outlines a vision for eliciting and responding to the needs and priorities of patients and families impacted by this serious public health issue. 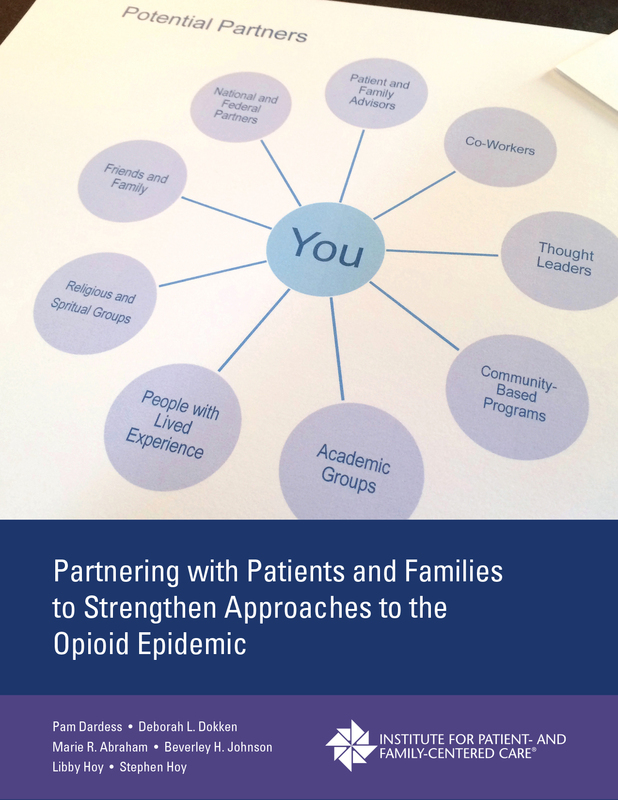 It includes current examples of partnerships that address the epidemic and provides six specific recommendations to strengthen further collaboration. Can’t join us for a live webinar? Register to view recordings of recent webinars. Learn more. 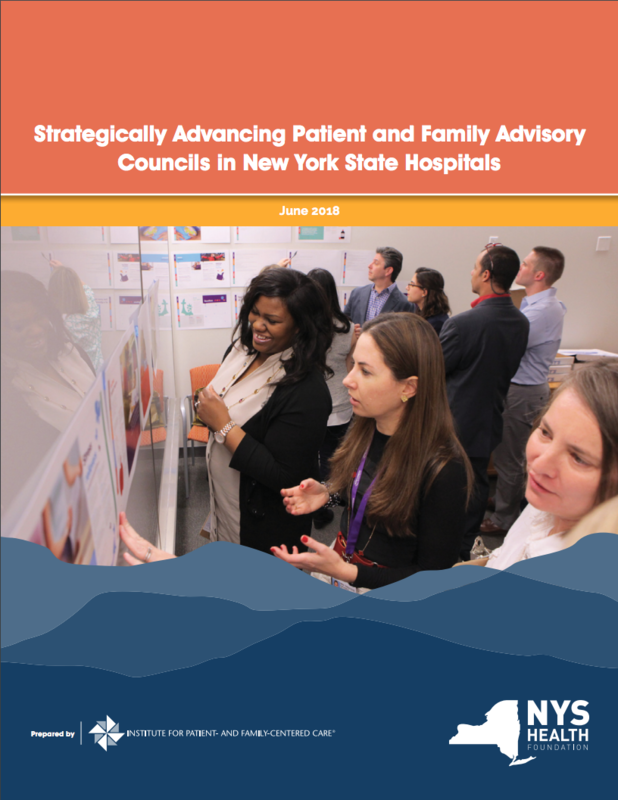 This IPFCC report describes PFACs’ performance and impact on hospital strategy and operations as well as the correlation with experience of care and safety outcomes. IPFCC’s consulting and training services can help strengthen your PFAC. Do you want to advance patient- and family-centered care in your organization but don't know where to start? PFCC.Connect is IPFCC's FREE online learning community for anyone interested in connecting with, learning from, and sharing ideas with others.